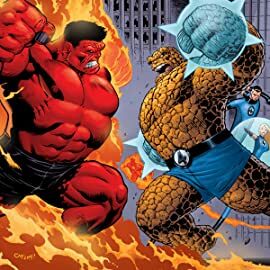 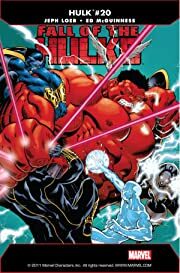 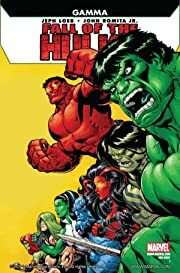 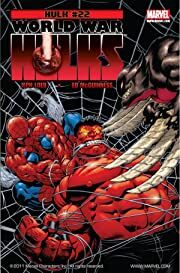 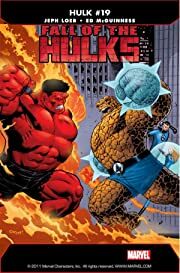 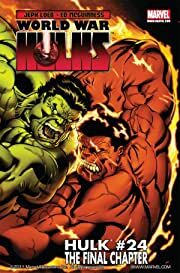 Red Hulk and Banner have failed, and their worst nightmares have come to kill them. 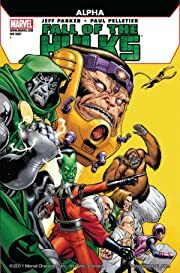 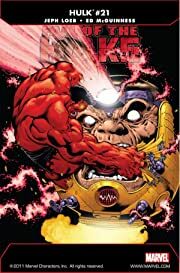 Will they die fighting M.O.D.O.K. 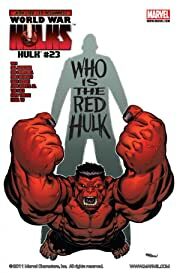 and his army of Hulks or die by the hands of the Hulked-Out Heroes?